News and information for the Hertfordshire parish of North Mymms. There is a comment box for your input beneath each item - you might need to disable ad blocker temporarily to reveal. You can sign up for news update notifications at the top left of any page. Hertfordshire Constabulary is reporting a positive start to this year's knife amnesty with almost half last year's total of items having been surrendered in the designated police station bins in the first two days. 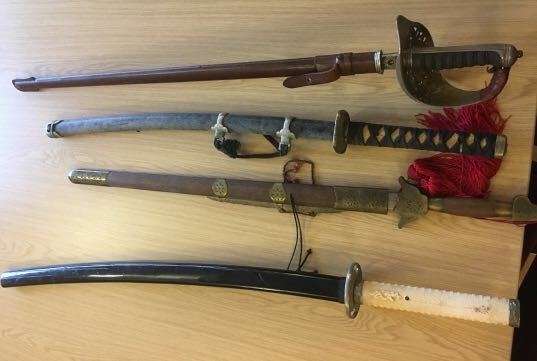 At Hatfield, 29 bladed weapons, including two samurai swords and a cleaver, have been handed in, while in Watford, around 20 mainly kitchen knives have been deposited. In Stevenage, 15 knives have been handed in so far. 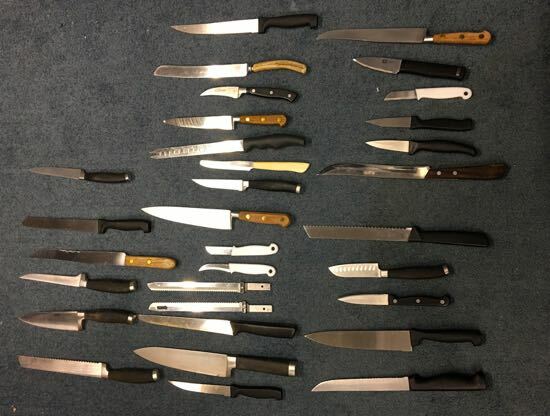 Hertfordshire Constabulary is taking part in a national knife crime campaign, Operation Sceptre, which aims to rid the UK’s streets of knives. 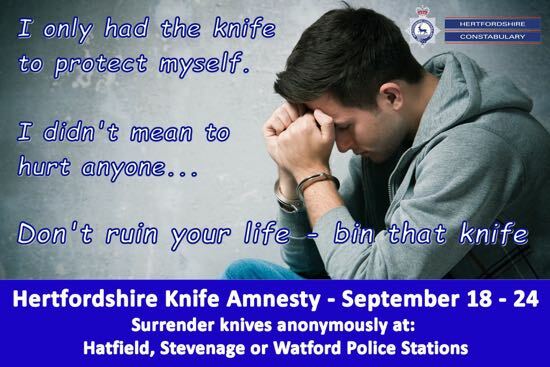 As part of the campaign a knife amnesty is running in Hertfordshire until Monday, September 24, during which members of the public can surrender any unwanted knives to the police anonymously and without fear of prosecution for possession of these items. In 2017, a similar knife amnesty resulted in 144 knives being deposited in special collection bins at police stations in Hatfield (48), Stevenage (53) and Watford (43). 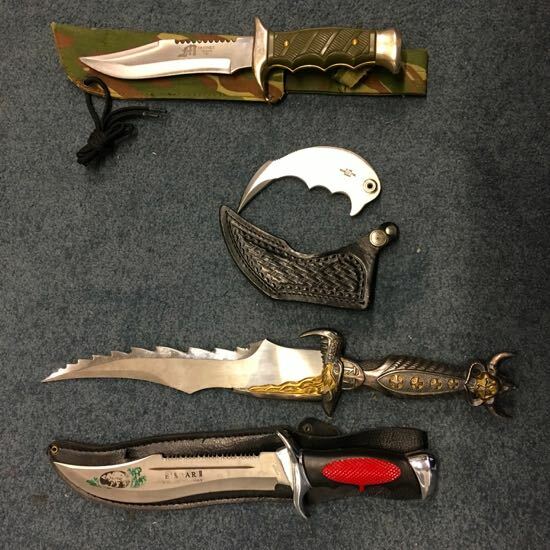 According to police, the items surrendered last year included swords, military knives, knuckle dusters, and a large amount of kitchen knives. Officers have been providing updates via the Twitter feed for @HertsPolice. For news updates enter your email address below. Would you like to report for North Mymms News?